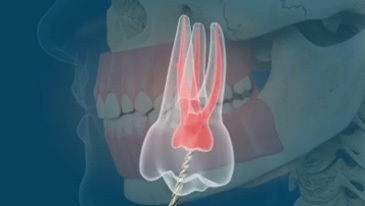 The dentist will numb the tooth and may place a small rubber sheet – called a rubber dam – over the tooth to prevent anything from falling to the back of the mouth and to mask the taste of the liquids used to clean out the tooth. 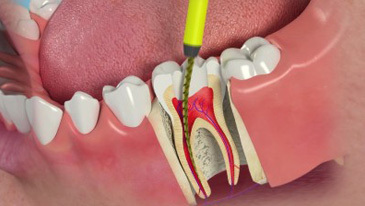 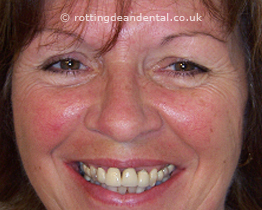 He/she will then remove the damaged tissue and bacteria inside the tooth and make the root canal as clean as possible. 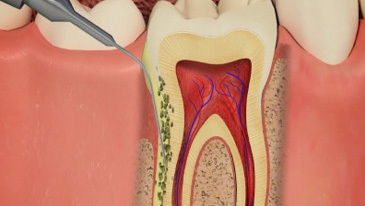 Once it is clean, it is filled with a special material so that bacteria cannot re-enter. 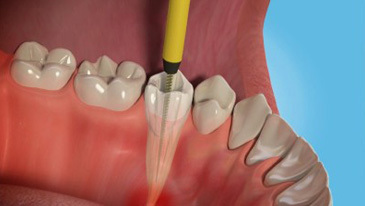 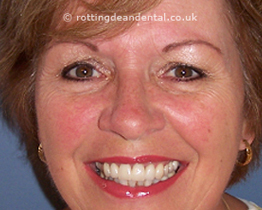 Finally, a permanent filling is placed to seal up the tooth.